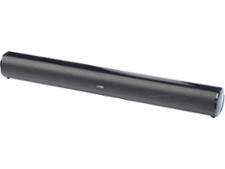 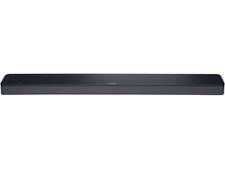 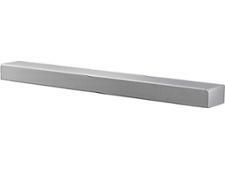 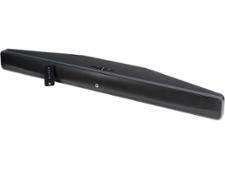 Bose Soundbar 500 sound bar review - Which? The Bose Soundbar 500 is thin and stylish plus it has built-in Amazon Alexa. 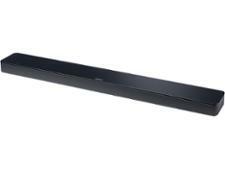 It's small enough to fit discreetly under your TV but is the sound powerful enough to fill a room with captivating movies and crystal-clear music? 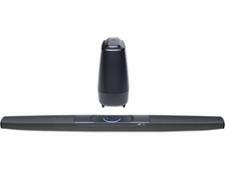 Read our full review to find out whether this sound bar lives up to the convincing description on the Bose website.